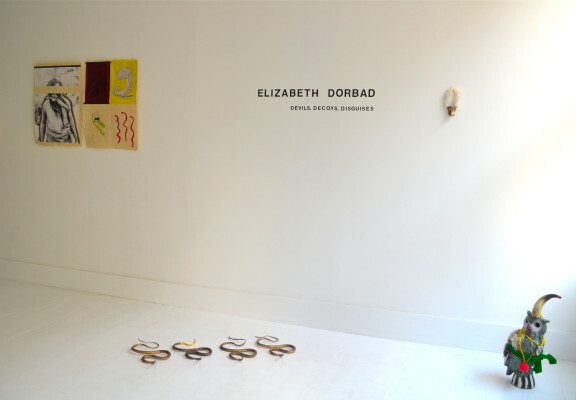 Solo Exhibition at Unspeakable Projects NY. October-November 2017. Opening Reception October 19th 6-9pm. 129 Greene St. #4 NY 10012.